Welcome to the Tobeka Madiba Zuma Foundation website. 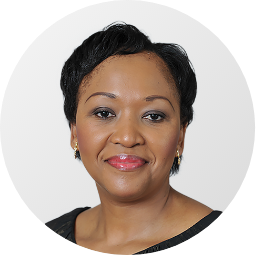 In these pages, you will find information about the serious work we do, and the help we continue to seek as we aim to alleviate South Africa’s most urgent and critical health and women’s issues. South Africa’s future is threatened by an unending cycle of poverty, abuse, and disease - especially HIV/AIDS, various cancers and tuberculosis. Until we break this cycle, our beautiful rainbow nation will not fulfill its vast potential nor take its place among the leading and most progressive countries on earth. Health issues are ravaging families and individuals, especially the most vulnerable among us – children, women, and the poor who cannot even afford the most basic healthcare services. My mission is to promote education, health initiatives and women’s empowerment. 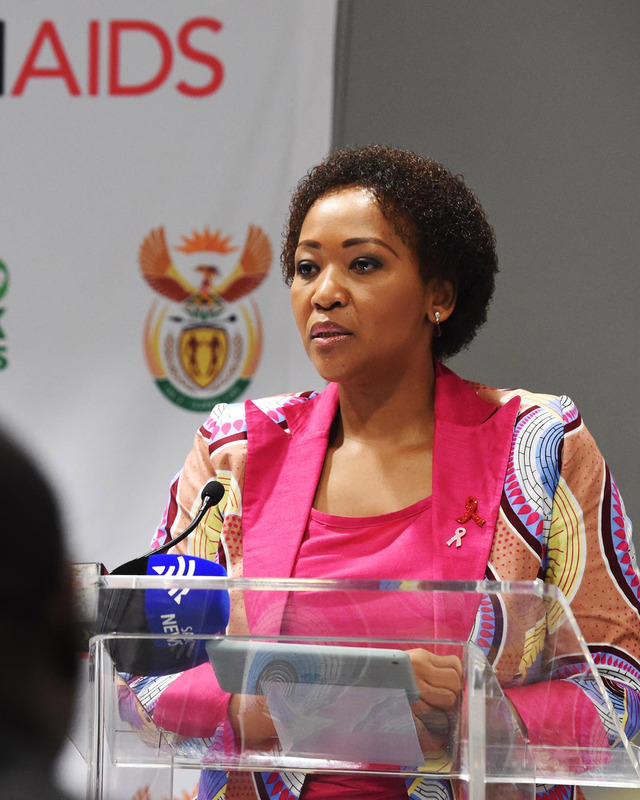 We have lofty goals: to build a tolerant, discrimination free, cancer-smart South Africa that ultimately will have zero HIV/AIDS related deaths, zero HIV/AIDS new infections and a nation that is totally TB free. 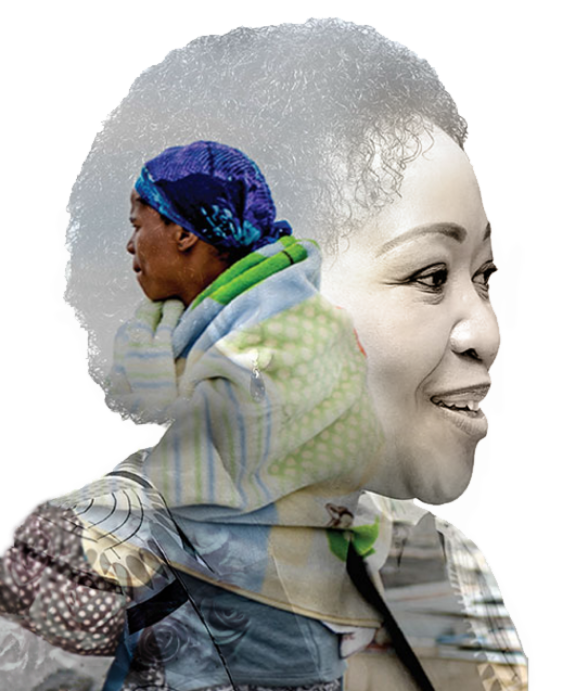 WE invite you to accompany the Tobeka Madiba Zuma Foundation on our journey TO creatE a better world for all. Chronic diseases have a major economic, social and develop-mental impact on individuals, families, the health system and society at large. In South Africa, most of the people in underserved rural areas are unaware of their risk for cancer and also lack access to resources, treatment and care. Chronic disease is a major problem in rural South Africa. 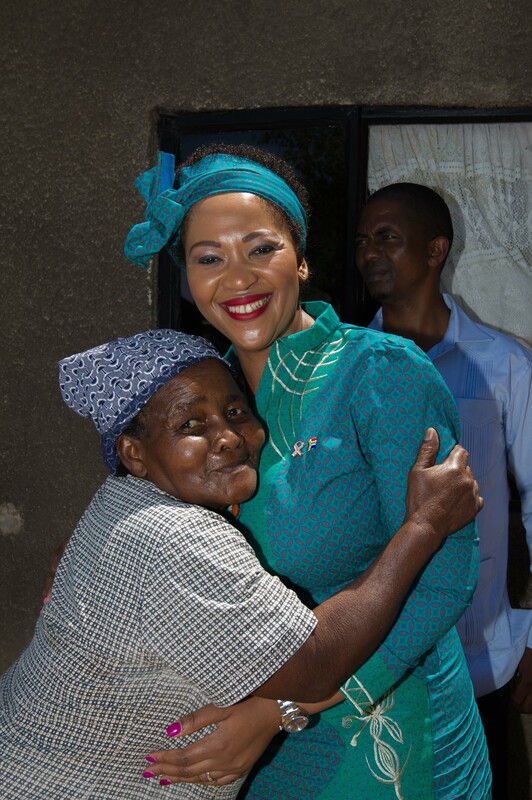 Chronic diseases have a major economic, social and develop-mental impact on individuals, families, the health system and society at large.In South Africa, most of the people in underserved rural areas are unaware of their risk for cancer and also lack access to resources, treatment and care. in 2009, started operating in 2010 to provide a radically different approach to humanitarian outreach. 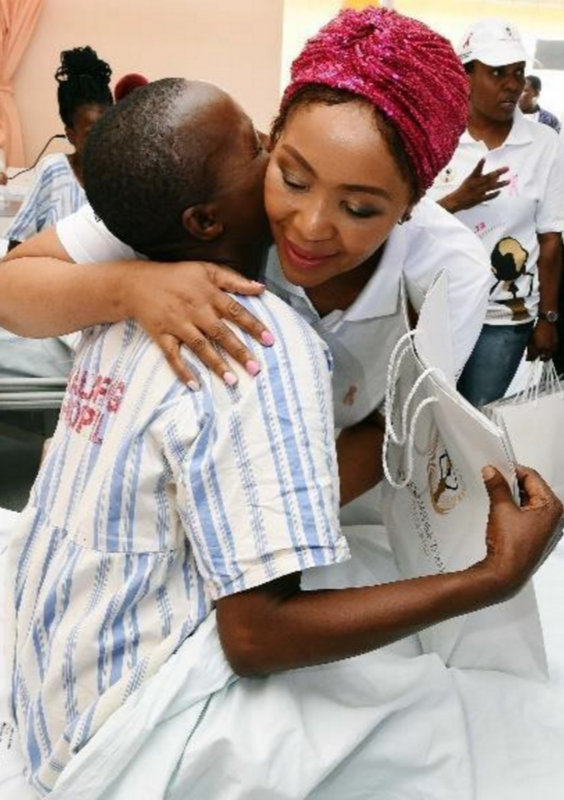 The Foundation regards cancer awareness, testing and screening, HIV/AIDS testing and Tuberculosis screening, through Health Education Programmes and other interventions, as an effective means of improving the lives of South African people, especially those in rural communities. 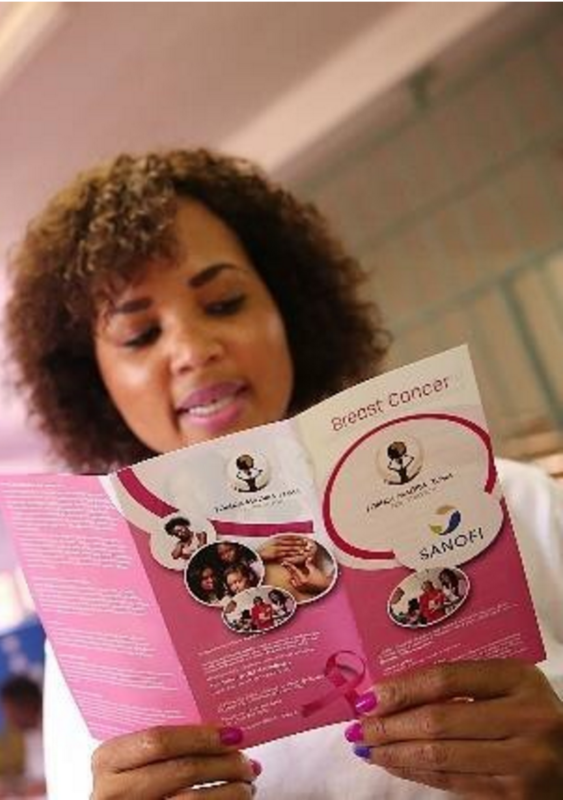 We concentrate on supporting four pioneering programmes: breast cancer; cervical cancer; HIV /AIDS; and Tuberculosis. We are deeply committed and invested in supporting the health and development of vulnerable groups, especially women and children. Our Patron’s role as UNAIDS Special Advocate for the Health of Women, Children and Youth, and as a member of the Organisation of African First Ladies against HIV/AIDS (OAFLA) means that the Foundation’s HIV and AIDS programs are focused on achieving Sustainable Development Goals to end the AIDS epidemic by 2030. Among HIV-infected children, tuberculosis accounts for up to one in five deaths. Insufficient integration of TB care into HIV programmes has weakened the national response to this disease. The Foundation will thus focus on integrating TB and HIV in order to address the inter-relationship that drives both diseases. With HIV becoming a chronic disease, rural communities are now experiencing a marked increase in associated cancer cases. In rural areas where HIV education is low, the added pressure of cancer requires collaboration and linking of these diseases through education. Breast cancer represents 32% of all female cancers. It is the most common female cancer worldwide with a lifetime incidence risk of 1:8 and a 1:28 lifetime risk of death. It is the commonest cause of cancer death in women aged 35-55 years. South African epidemiological data are incomplete but appear to emulate international figures, with breast cancer overtaking cervical cancer as the most common female malignancy.